Switzerland is a small country, but one of the most important in the world. Geneva and Interlaken are just a couple of the many highlights this country has to offer. Local Language: Switzerland has four official languages – German, French, Italian and Romansch. 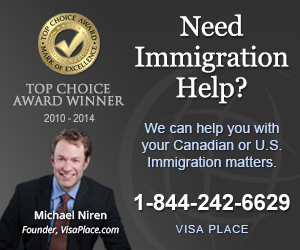 Visa Requirements: Canadians are allowed in Switzerland for 90 days without a visa. Costs: Switzerland is expensive. Budget at least $100 Canadian per day. Switzerland isn’t a very large country, but certainly one of the most beautiful. The Alps are at their finest here and every where you go you’ll see towering peaks and mountain valleys. Taking the train through Switzerland is in itself one of the highlights visiting this country has to offer. One of the most interesting things about Switzerland is how it’s long remained an island of neutrality in the middle of western Europe. This is one of the main reasons so many international conventions and treaties have been signed here, and many international organizations are headquartered in cities like Geneva. Switzerland’s natural beauty combined with it’s cultured cities and international flavours makes it an essential stop on any European tour and cities in Switzerland do not disappoint.